They don't need your PC to be switched on or use PC resources and they deliver higher voice quality with more functionality than softphones. We are a Service Provider - not just a retailer - so we only sell equipment that we know works well with our network and sourced from reputable suppliers who are members of our trade association ITSPA. Our range of Plug & Go Hardware Products is guaranteed to work with the Voipfone network 'straight out of the box'. 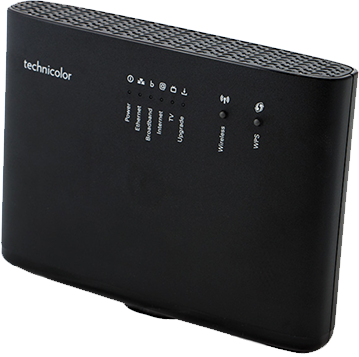 All our telephones adapters are pre-configured with UK ring and dial tones, our own optimum network settings and your user account details – so you should be able to just plug them into your home or office network and and start making calls straight away. Once installed, all our equipment is auto-provisioned; this means that we can remotely adjust its setting to keep it up to date or perform remote diagnosis and maintenance if required; this ensures that your hardware is running at its best all the time. 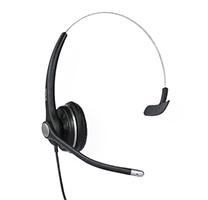 We have a range of accessories for our telephones that help you work more efficiently and comfortably. We also stock spare parts for most of the products that we sell, such as power supplies and handset cables. If we don't list what you need - just give us a call, we may be able to find it. 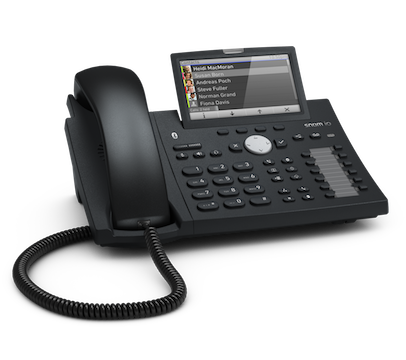 The quality of your VoIP service depends a lot on the equipment you use to connect to us. 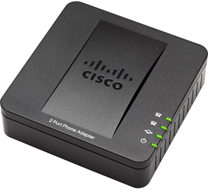 To get the best out of Voipfone, we recommend you use network products, particularly routers, that are known to us and have been properly configured to work well with our network.